Bob Harris Electric, Electric Contractors, listed under "Electric Contractors" category, is located at 3960 Broadmoor Dr Beaumont TX, 77707 and can be reached by 4098353490 phone number. Bob Harris Electric has currently 0 reviews. 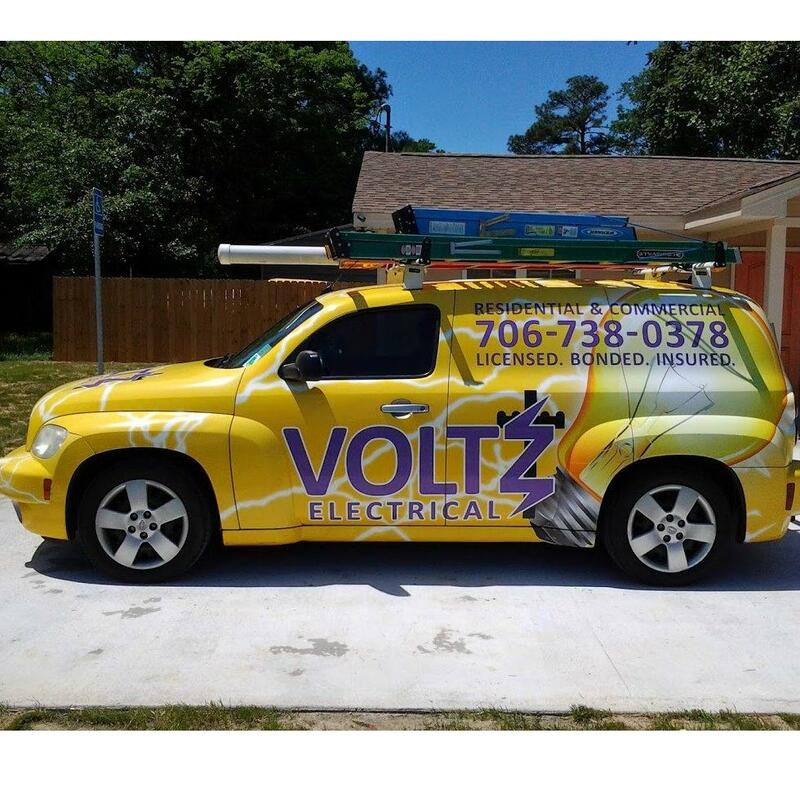 Browse all Electric Contractors in Beaumont TX. Discover census data for Beaumont, TX.